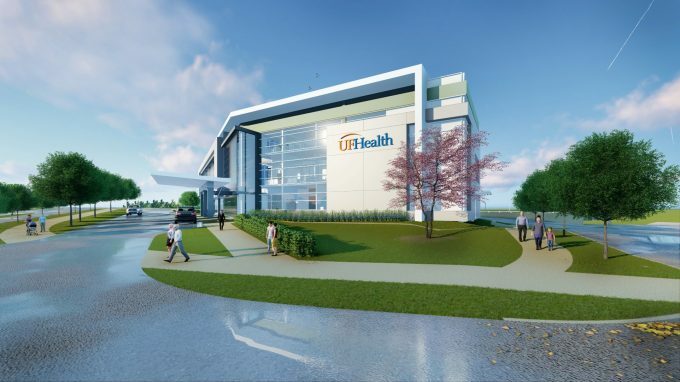 University of Florida Health Springhill opened a new building in Northwest Gainesville to continue providing high-quality health care closer to home. 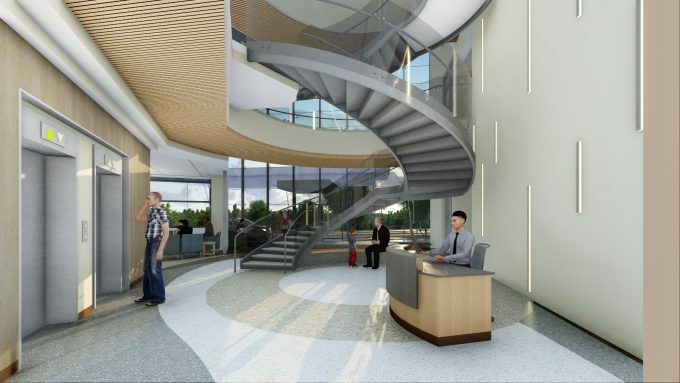 Our expansion into a 72,000-square-foot, state-of-the-art facility is adjacent to the current UF Health Springhill building located off of 39th avenue. 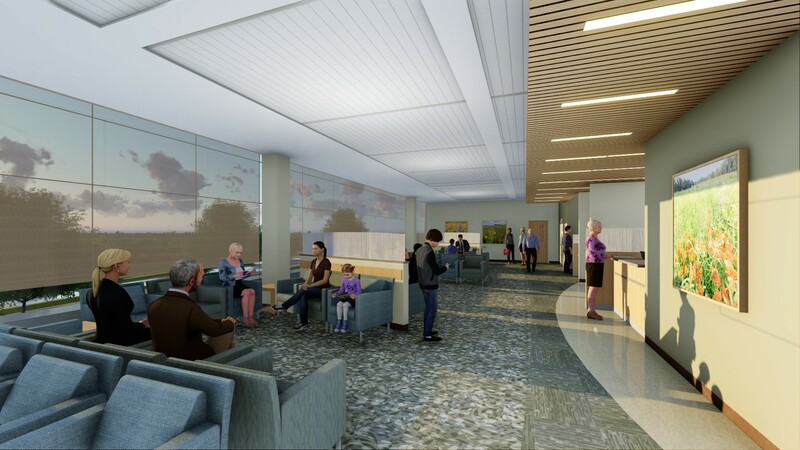 This new addition offers primary care and specialty services, and is staffed by board-certified physicians to best treat you and your family. 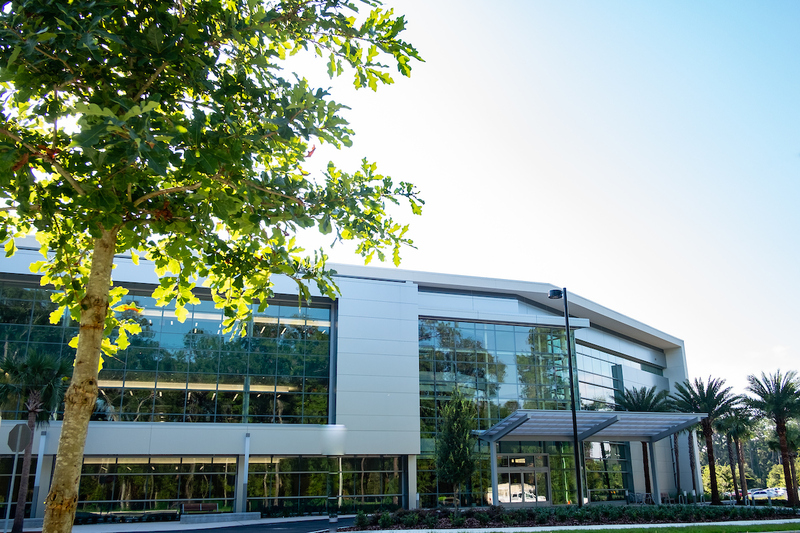 Visit UFHealth.org/springhill to learn more.